Patrick Mahomes Autographed Rookie Card! MINT CONDITION ROOKIE CARD! GREAT DEAL! 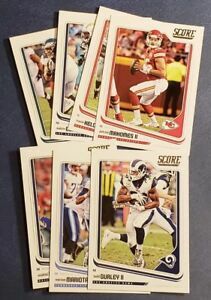 Patrick Mahomes Rookie Card! Only going up in value! 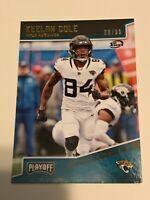 HOT ROOKIE Card! MVP! RARE! Great looking card and lightning fast shipping! Super seller. Go Lions! !